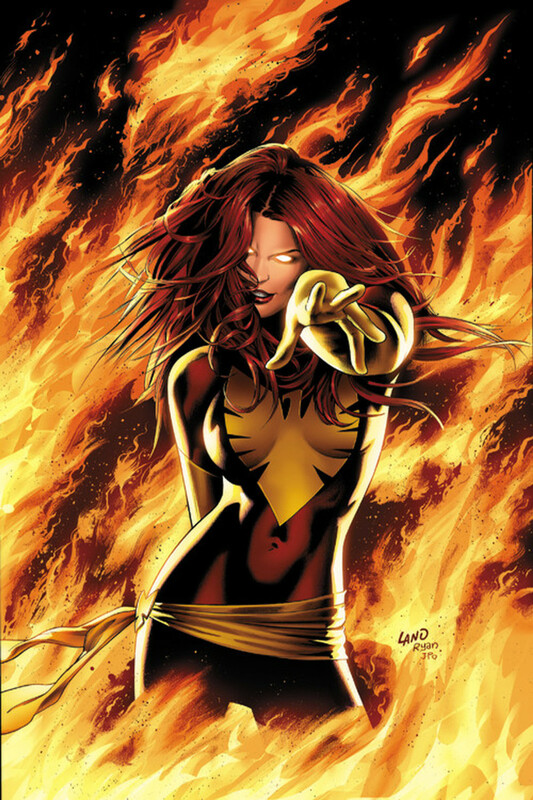 There are many of us who prefer superheroes who are not overpowered. A few of their favorites are Batman and Spiderman. Batman is known for his dark image. He is more of a vigilante more than a hero. Criminals in Gotham City fear his name. Who can blame them? Batman is capable of impaling even the strongest villain. 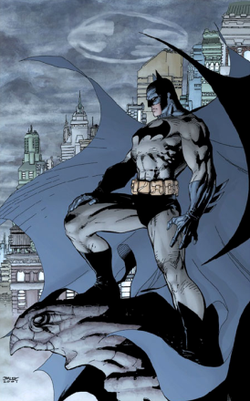 Although his advanced gadgets assist him during battle, Batman’s main weapon is his battle plan. He never goes out unprepared. He is very cunning in using an enemy’s weakness. On the other hand, Spiderman is also known for such kind of fighting style. 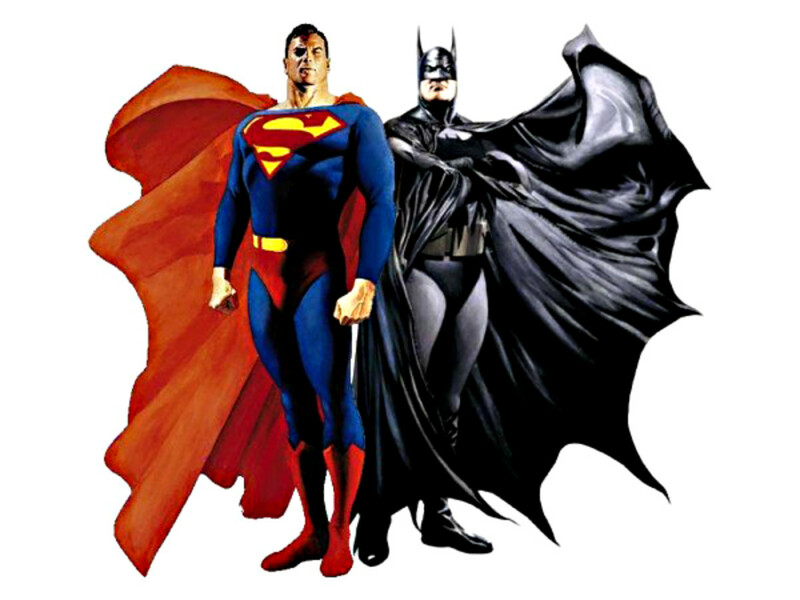 These two superheroes are often compared so I know most of you are interested to see them fight each other and determine who the best is once and for all. Let the superhero rumble begin! Bruce Wayne almost had a perfect childhood until a tragedy entirely changed his whole life. The whole Wayne family was out to watch the movies when they found themselves pinned by a hoodlum. The theft shot the couple leaving Bruce crying and kneeling beside the dead bodies of his parents. Alfred Pennyworth, the family’s Butler and Dr. Thompkins, a close family friend raised Bruce. 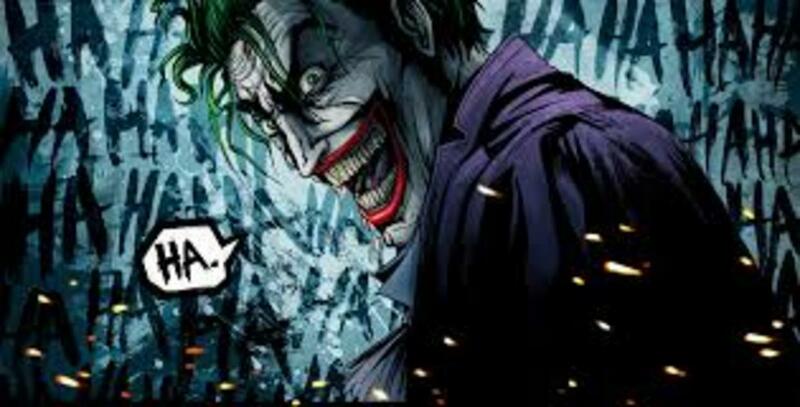 He vowed to be a crime fighter and true enough he became the most feared in Gotham City known as Batman. Batman has no superhuman strength or speed. He has no special powers as well. Nevertheless, he is a master of many martial arts so he’s not a pushover. In addition, he has tons of gadgets to aid him during battle. His weapons should never be taken lightly since they are advanced enough to cripple even the mightiest villain in town. His thinking skill is second to no one. In fact, he was even considered as the leader of Justice League as he can come up with an excellent plan in fighting a seemingly indestructible foe despite being under great pressure. Probably his main weakness is his mortality. Batman can die from a gunshot or through multiple injuries just like all of us. The Dark Knight in Action! Peter was a school geek. He excels on school yet his social life is a disaster. He is a bully magnet and girls on his campus are turned off by the fact that he is so weak to even protect himself. Nevertheless, everything entirely changed when we was bitten by an irradiated spider which gave him spider-like powers. Being a youngster, it took him quite some time to realize the main purpose of his power. He joined wrestling events and went underground to earn some cash. One accident changed his perspective about having great powers. His uncle Ben was killed by a burglar whom he never stopped due to his vengeful reasons. From that day on, he promised to use his powers for good and protect the oppressed. He is now known as the friendly neighborhood Spiderman. Spiderman’s strength lies entirely on his agility and wit. Regardless how strong the enemy might be, he can formulate a plan to somehow use his foe’s weakness. His web is usually used as a diversion and escape mechanism since most of his enemies can easily shake them off. Spiderman has one main flaw and that is his lack of strength. Unlike most superheroes, he can’t punch his way through a wall, or carry a crashing plane to safety. However, this is probably what made Spiderman one of the most loved superheroes in our time. Even with his humanlike strength, he can still get the job done which made him really amazing. The Amazing Spiderman in Action! It was a cold night and Peter Parker found himself in the Gotham Museum where he was asked to take pictures of the new and expensive antique display. He was about to leave the place when the guard tripped the alarm. A thief is on the loose! Peter entirely forgot about going back home early and worn his mask. Spotting the criminal was not a challenge at all and Spiderman was somehow disappointed that his time was wasted by a smalltime thief. Before he can pick up the antique, a man with a cape suddenly grabbed him from the back and thrown him. Spiderman was able to regain balance and fell on his feet due to his superhuman agility. It was no other than Gotham City’s vigilante, Batman! The amazing Spiderman was shocked and tried to explain. Batman never met or heard about Spiderman before so he assumed that he was a part of the robbery. Spiderman was convinced that a battle can’t be avoided and decided to attack. He tried to wrap Batman with his web yet Gotham’s champion broke free using his Bat Shuriken. Their hand to hand combat went on and was evenly matched. However, Spiderman made a big mistake by underestimating Batman’s gadgets. Batman threw a boom filled with sticky ooze which greatly immobilized Spiderman. The match ended with a huge punch from Batman straight on Spiderman’s gut. Batman was now convinced that the masked fellow is a threat no more so he allowed him to explain. It was an honest mistake and Batman was just playing it safe. 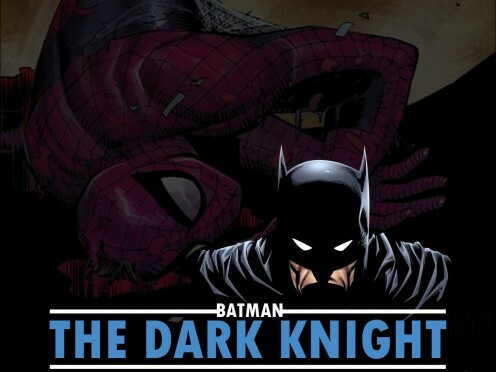 Batman apologized and even asked Spiderman to come over his place. Superman is probably one of the most famous superhero today. Every boy would want to be like him someday. Although it's impossible Superman still instilled good inspiration to kids all around the globe to be good an heap those that are in need. His..
Captain America is everyone's hero and so is Thor. What will happen if the these two favorite heroes collide in an epic battle? Who will fall? Can the captain do anything to stop Thunder god's rage? Who would win if One piece characters will battle the shinigamis from Bleach? This epic war will surely excite a lot of Anime fans out there so read on and discover how all the epic battles will unfold and end. 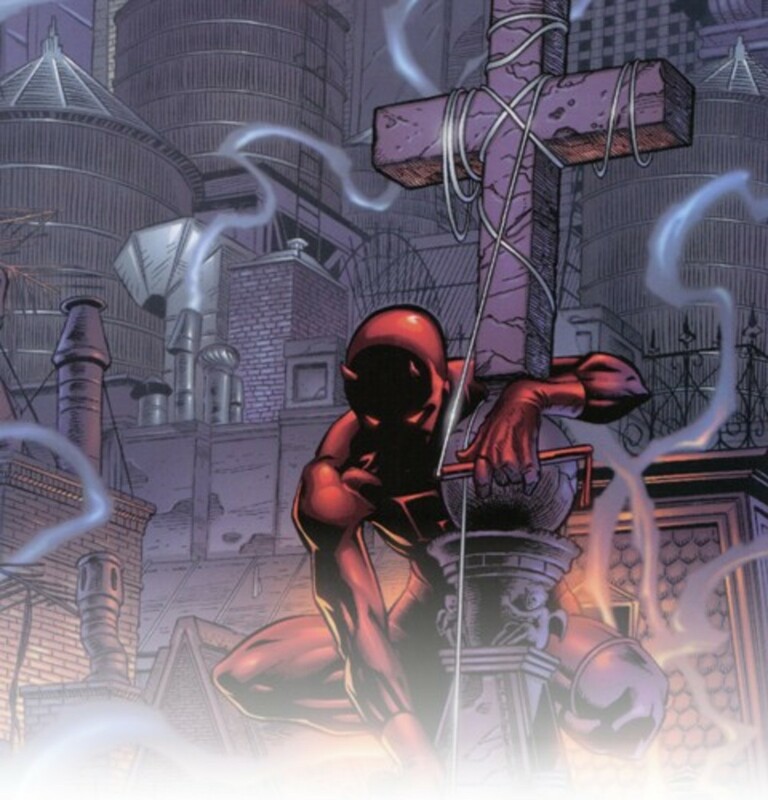 Do Batman, Spider-Man, Superman (and 7 more Superheroes) Believe in God? True. In the end, Batman is just human and Spidey has an advantage when it comes to strength and speed since he is genetically modified. Thank you for commenting! Actually Spider-Man has the proportionate strength of a man-size spider; which is pretty strong considering how they can lift almost ten times their own body weight; hence I don't know if you should factor that as a weakness for him. 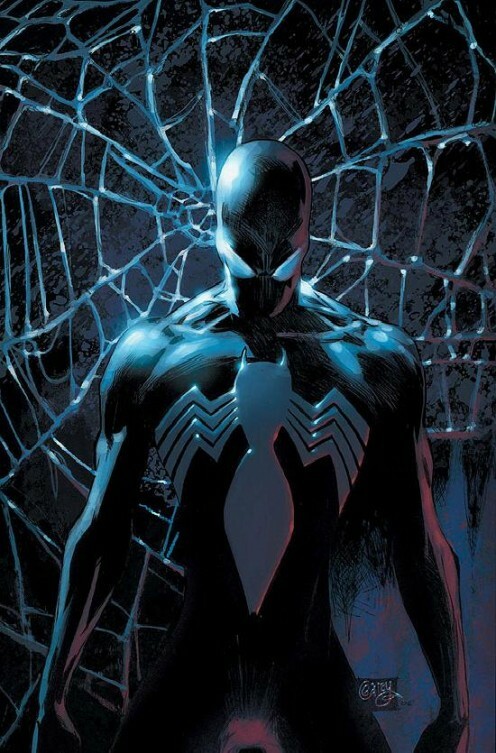 Granted, most of the villains he fights are stronger than he is, so it's easy to assume Spider-Man doesn't have much strength but compared to the average man, he does. Plus, he also has the reflexes and speed of a man sized spider too, Stan Lee, has even stated before about the character. As far as who would win though, I'd have to concur with Darkman on this one. I think in a straight up fist fight, Spider-Man would win because of his spider senses and abilities would be too much for Batman. However, if batman had time to prepare for Spider-Man, then I think Spidey would get his clock cleaned for sure. Spider-man's weaknest is not his strength. He has super human strength and has been known to throw cars all the way up the upper storeys of skyscapers. Spider-man weakness is that he is too nice and always pulls his punches because he is afraid of really hurting someone--which leaves him vunerable because instead of finishing of his foes, he pulls his attacks, which gives his foes a better chance in a fight with him, and occasionally, Spidey pays for it. 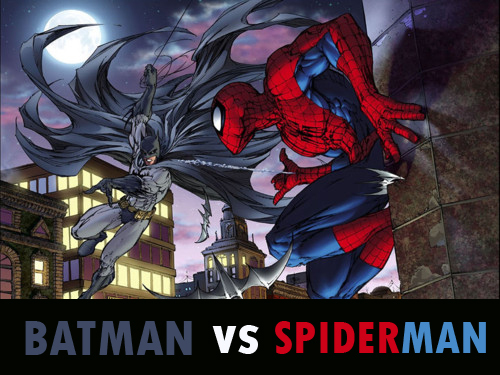 Spidey would beat Batman in a sudden meeting--in a straight-up fight. But if Batman has time to study and prepare, then, the odds will start to favor Batman. Yeah, to say spider-mans weakness is his physical strength is kind of inaccurate. He is a class 10. Can press over 10 tons and is far more durable than a human. He may not be a same strength level as the big guns (i.e. the Thing) But his strength matched with speed makes for spider-man having to pull his punches as well so as not to kill someone. Hand to hand Batman would loose, but I wont say Batman would loose, to the fact that Batman is always prepared. Great hub! This hub was very creative. Both Spiderman and Batman possess genius level intellect. Spiderman distracts his opponents by insulting them. Also Peter has Superhuman strength so he could knock Bruce out with one punch. Batman wouldn't be able to sneak up on Spiderman because Spiderman has a Spider sense where he can sense danger; of course he wouldn't know what type of danger but he would be more alert.